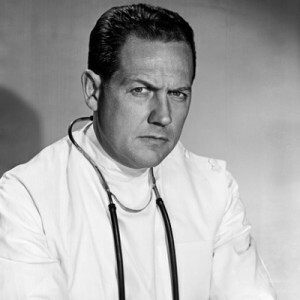 There are more health myths propagated by the media and conventional medicine today than there ever have been throughout history. In large part, this is due to a lack of public education and a broadening of the corporate powers who promote myths to achieve very specific and malicious goals all in the name of profit. 90 percent of all diseases (cancer, diabetes, depression, heart disease, etc.) are easily preventable through diet, nutrition, sunlight and exercise. Preventive education demands increased funding for research into new dietary, physical activity, behavioural, socioeconomic, environmental and medical approaches for the prevention of chronic disease. Children who grow into teenagers and then adults require more accountability for their own well-being through health conscious decisions which are motivated by proper practical and theoretical applications. They need to know that treatment modalities and pharmaceutical applications may not save their health in the future. Substantial political and financial contributions are also imperative to invest in prevention more effectively to regulate revisions and mandate policies which affect the governing bodies of health and education. Any procrastination or failure to resolve these matters in the next decade will only lead to the further deterioration of human health and healthcare systems. Proper leadership and effective communication regarding these preventive measures may still reverse screening/treatment trends and consequently reverse this thinking to ultimately promote a healthier aging population. – Fluoride was found to be an equivocal carcinogen by the National Cancer Institute Toxicological Program. – Drinking fluoridated water will double the number of hip fractures for both older men and women. – Infertility in women was found to increase with water fluoridation. Food and Drug Administration (FDA) scientists reported a close correlation between decreasing total fertility rates in women between ages of 10 and 49, and increasing fluoride levels. – Fluoride has never been found to effectively reducing tooth decay by any notable margin. No causation or even correlation was found between the level of fluoride in water and dental caries in any study. 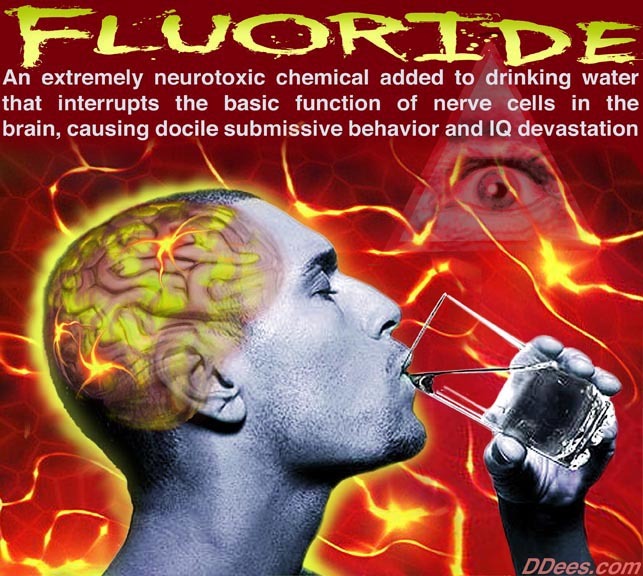 – Fluoride also attacks the pineal gland. The pineal controls our inner clock, provides good sleep, works with our adrenal glands to handle stress, keeps the thymus gland fed and cared for, and communicates 24/7 with the rest of the endocrine system about how things are going. Fluoride calcifies our pineal gland into a non-functioning rock. – The government classifies sodium fluoride as environmentally hazardous waste. Anybody handling it must wear HazMat protective gear. Dumping it into rivers is a crime. Infant formula when mixed with fluoridated water delivers 100-200 times more fluoride than breastmilk. In his interview with Cori Brackett, neurologist Dr. Russell Blaylock describes how the scientific literature on the dangers of fluoride has changed over time to assist with generating profits for manufacturers. When asked for another example, Blaylock details the cover-ups involving mercury.